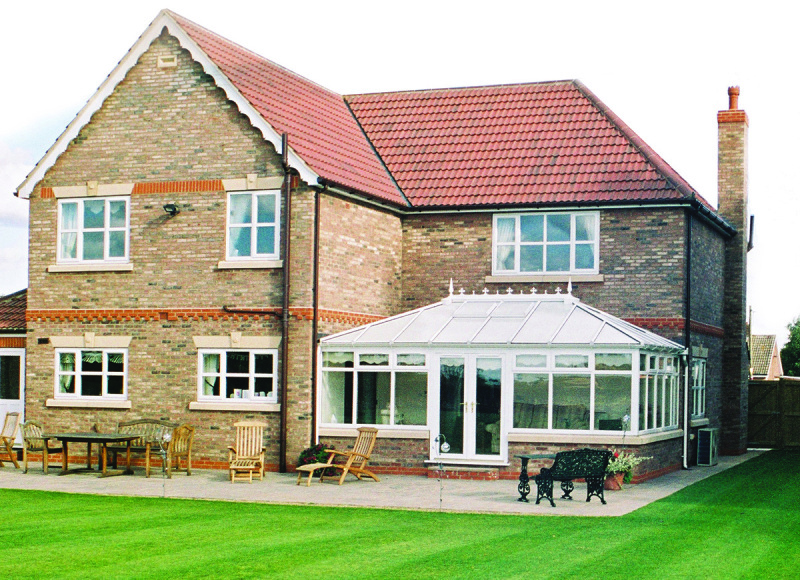 Imagine the perfect upvc Bi-Fold to open up your world from Grosvenor. 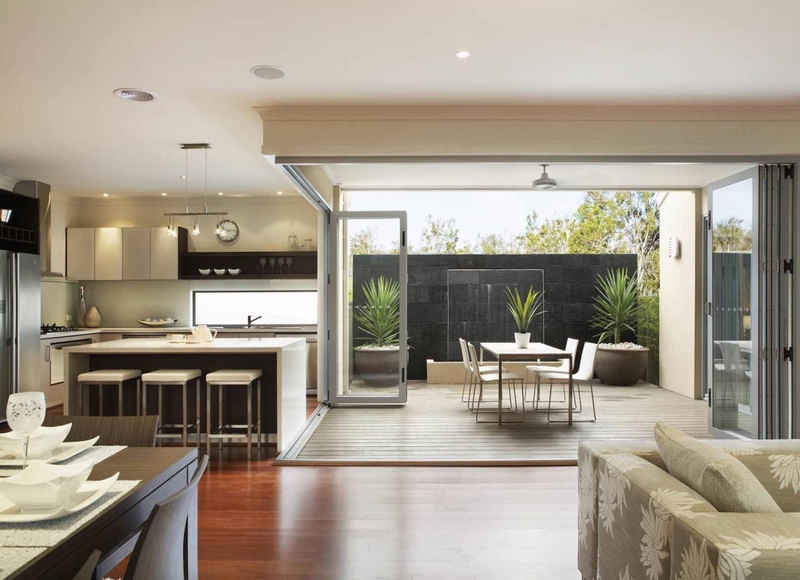 At Grosvenor we pride ourselves on going beyond the simple definition of indoors, and outdoors, thinking our way past walls and windows to imagine a space that is the very best of both. 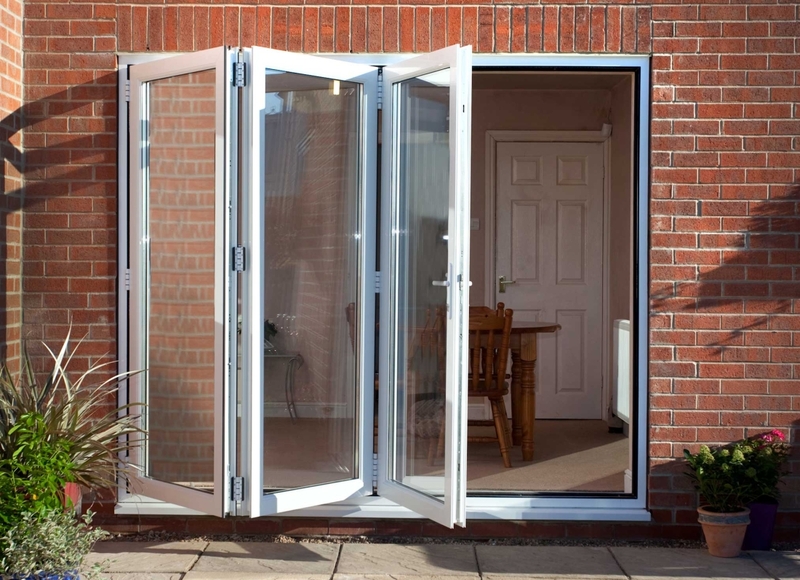 Our range of Imagine Bi- Folding doors is designed to fully open up your room to the garden, creating an entirely new living space that is neither in nor out, but that combines the best attributes of the two. 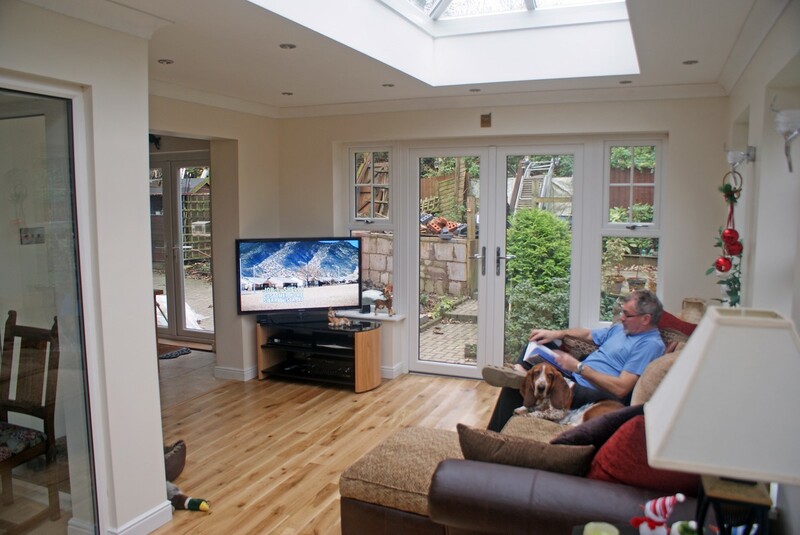 At Grosvenor our Upvc Bi- Folding doors is designed to offer you the perfect door for all seasons, In summer, cast them wide open and let the fresh air in, but in winter seal them tight and cosy up in the warmth without ever losing your view. 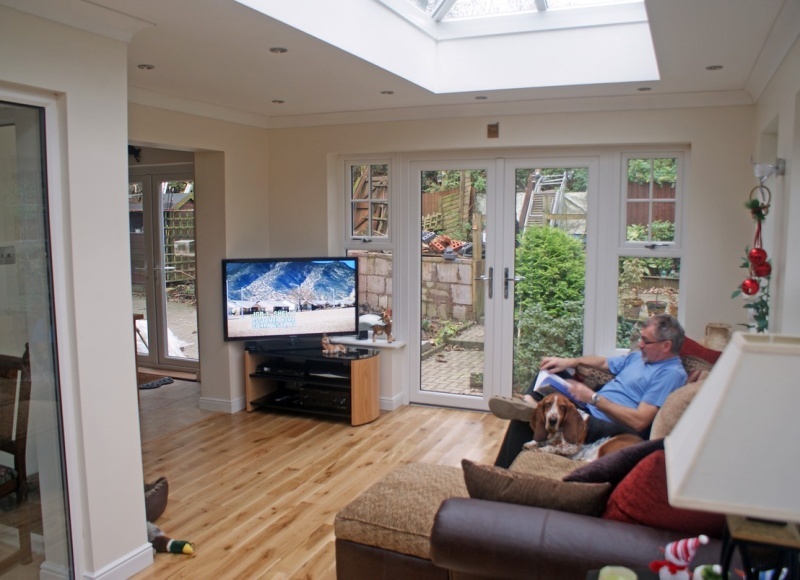 So come rain or shine, the Imagine range affords you a warm and comfortable space with complete weather protection, The Imagine Bi- Fold door achieves a DSER “A” Rating which is the highest energy rating available for doors. 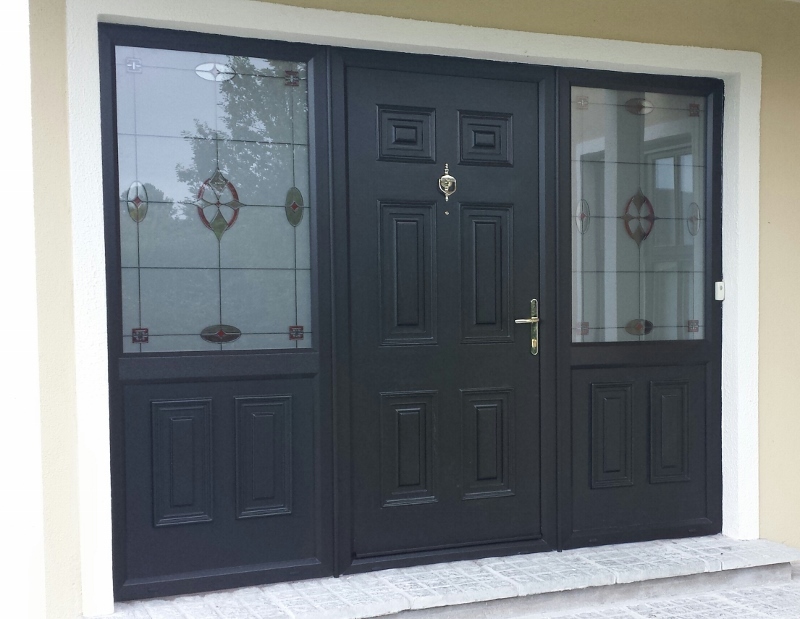 This door can be specified with triple glazing and can achieve an impressive U-Value of below 1.0 ( the lower the U- Value the better ) meaning that the Imagine doors are outstandingly good at keeping the heat in and the cold out . At Grosvenor we have a huge range of colours and woodgrains for you to choose from you might choose to go for a classic Cream or white, or lean toward more modern and contemporary colours like black or green. With 19 colours to choose from you can’t go wrong. 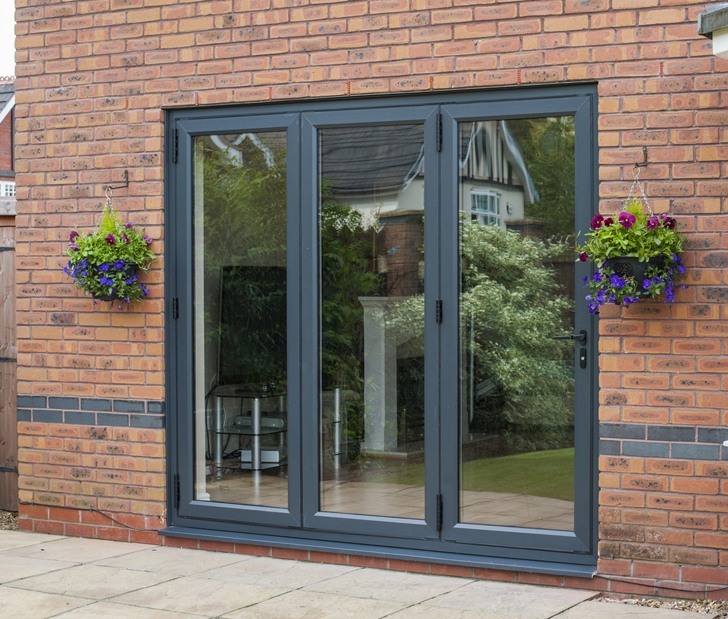 The Grosvenor Imagine door has been meticulously designed to make it one of the most secure around, its carefully engineered features offer smooth operation when opening, shutting and locking. 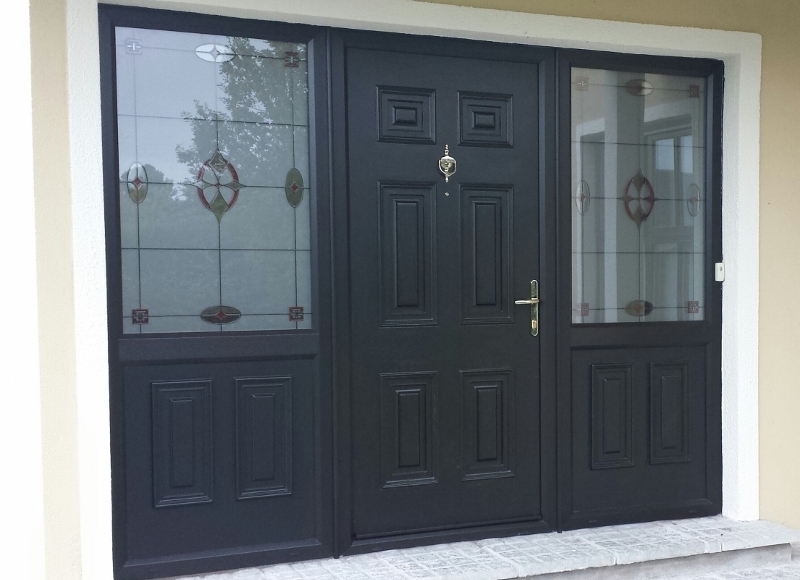 Again, these doors offer the very best of both worlds – good looks combined with the ultimate in security to keep your home safe, sound and stylish. 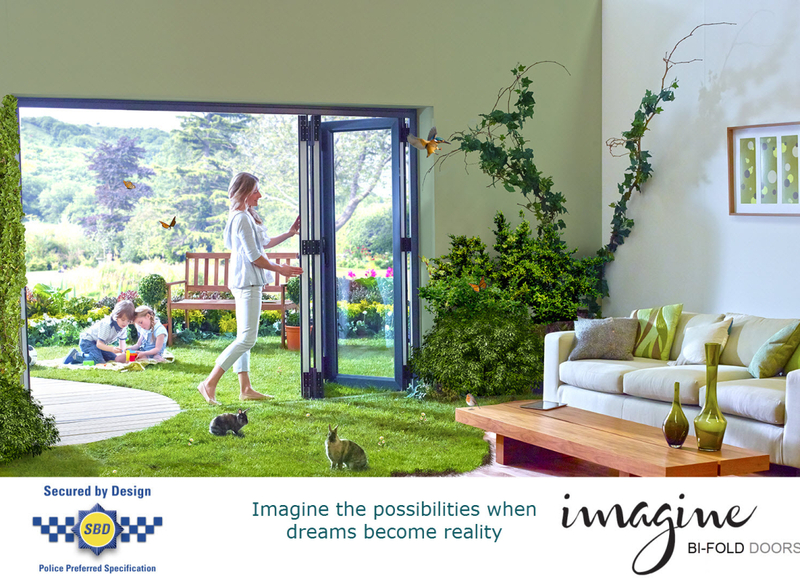 The Imagine door is available in 16 different configurations. 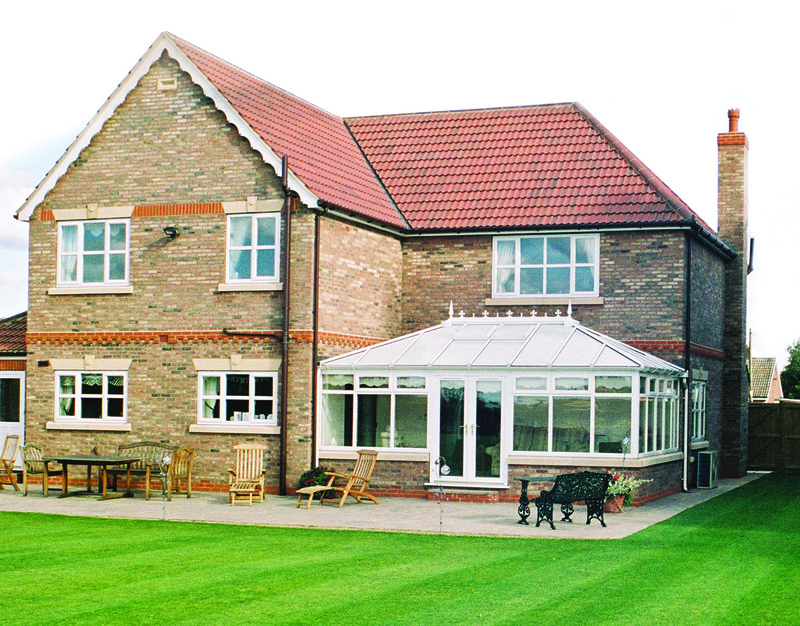 We can go up to 6 metres wide with a sash width of up to 1 metre, meaning more glass and slimmer sightlines.